By celebrating life we inspire experiences. 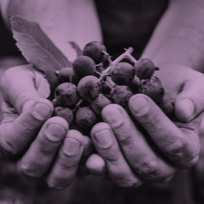 To be a profitable winemaking group on a global scale, based on the strength of our strategic brands and led by the innovative and sustainable management of an excellent team. VSPT Wine Group has a long history of winemaking, currently we export to over 80 different countries. We are the second largest exporter of Chilean wine and one of the country’s top three producers in the industry, leading the market in the sales of fine wines. 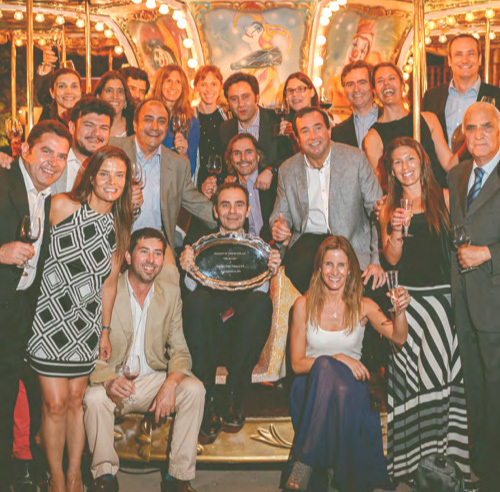 VSPT Wine Group is comprised of seven Chilean and two Argentinean wineries: San Pedro, Tarapacá, Leyda, Santa Helena, Misiones de Rengo, Viña Mar, and Casa Rivas in Chile, and La Celia and Tamarí in Argentina. 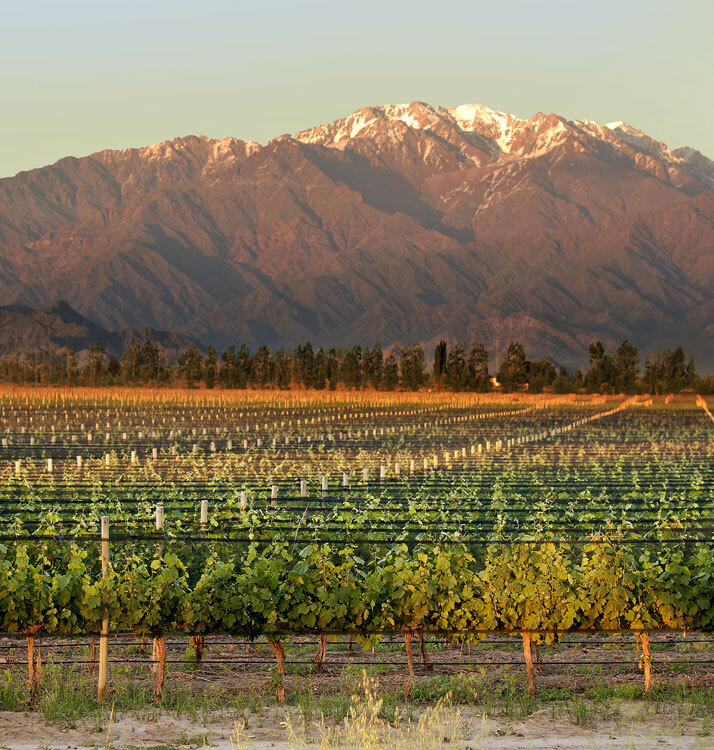 Such diversity allows us to produce wines from complementary valleys in both Chile and Argentina. The ownership of VSPT Wine Group’s property is broken down as follows: VSPT Wine Group’s property is broken down as follows: 83,01% belongs to CCU, 12,5% to Yanghe Destillery Co. and 4,49% is owned by minority shareholders. 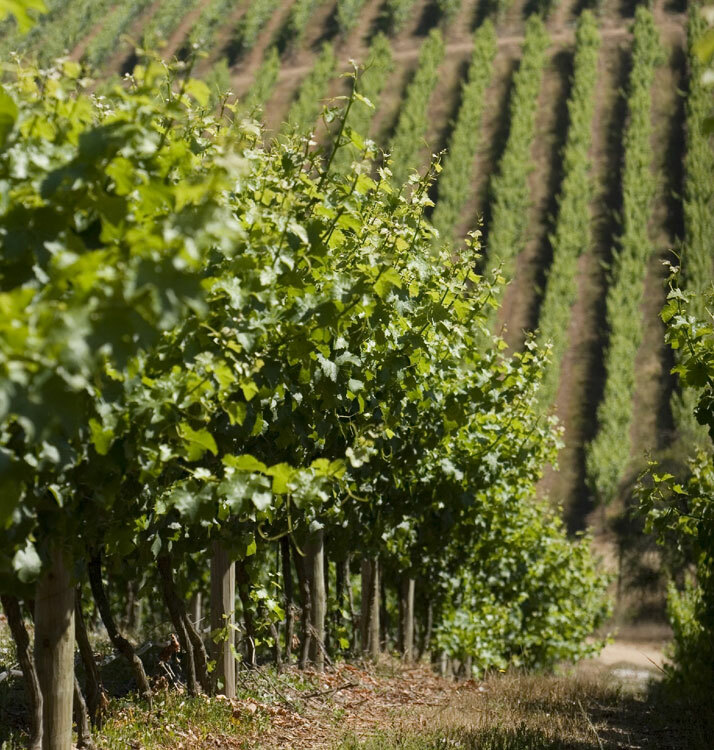 VSPT Wine Group has 4,244 hectares planted, of which 379 are located in Argentina. We have over 1,100 employees, all of whom are motivated by a passion and philosophy that unite man, nature, and technology in perfect harmony. At VSPT Wine Group we want to exceed the expectations of our customers by aiming to understand each market, identity, and culture. Each year our goal is to continue to surprise our consumers around the world. Click on each Value to know more about each of them. We are people who act based on the values of honesty, transparency, responsibility and respect for oneself and others. Our procedure is defined by high standards and we are concerned to act correctly every time. We act with high speed to accomplish deadlines on time and in accordance with high quality standards for all our customers. We are rigorous and dedicated in our work, to be able to fulfill the expectations in our requests and to give an added value in our task. We understand that we are part of a wine business and we are proud to participate in the creation of a product that comes directly from nature. We understand that it is the wine that unites us in each of our actions, and its purpose is the reason for our decisions. We promote and cultivate forward-thinking, as well as the generation of new ideas and projects which create value. This leads to new products, processes, services and strategies which ensure the sustainability of our organization. We are concerned about the impact of our actions on the company, people, communities and the environment. We want to leave a footprint that contributes of what surrounds us, safeguarding a harmonious future for people and their environment. 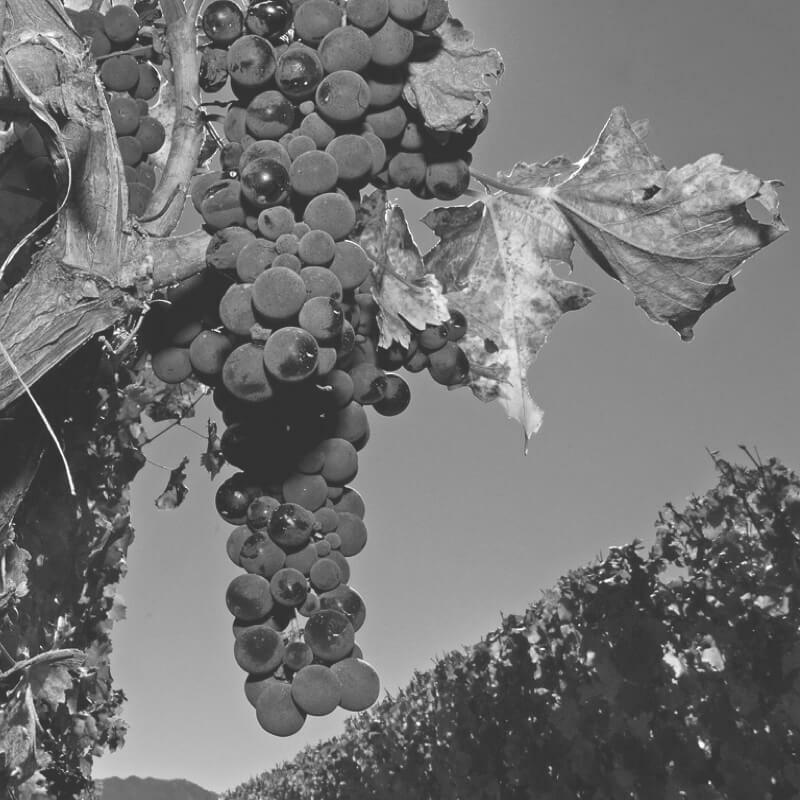 We are constantly looking for new origins and terroirs that are in line with the latest oenological challenges. 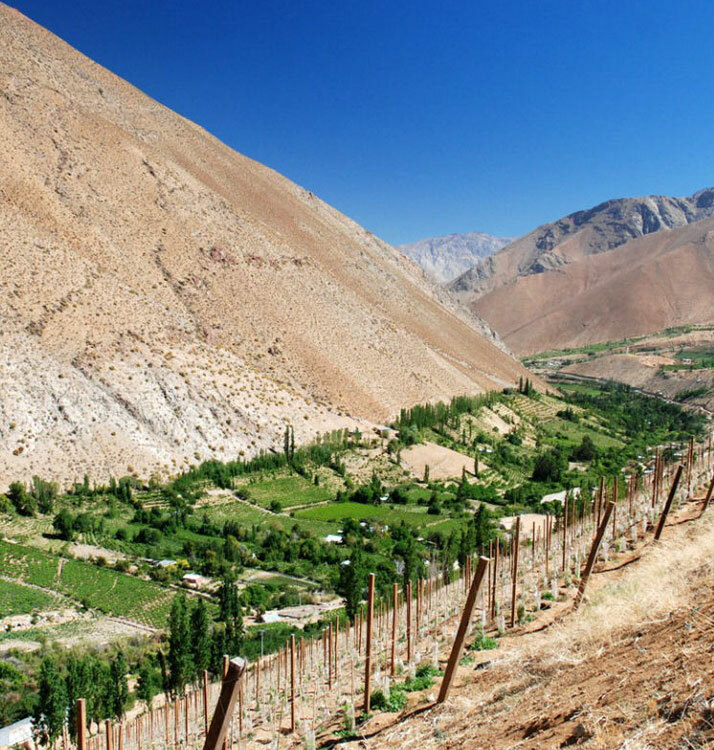 The Elqui Valley is situated in the North of Chile and its vines grow under a profound coastal influence, since they are 20 kms from the sea. Each morning a coastal mist settles over the vineyards until midday wich gives for a fresh climate with good ventilation, due to the area’s strong winds. 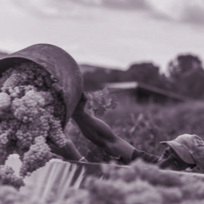 The soils have a high mineral content, wich lends a unique winemaking identity to its Sauvignon Blanc. Located 70 km west of Santiago, close to the sea, and south of Casablanca. 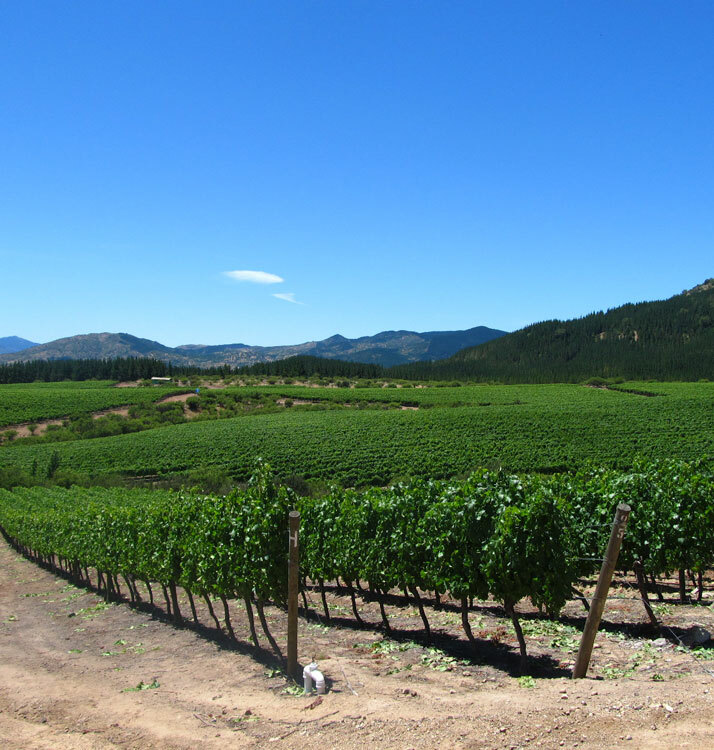 One of the most exciting new wine regions of Chile, producing wines since 2000. The climate is strongly influenced by the ocean. Noteworthy results: Sauvignon Blanc, Pinot Noir, Chardonnay, and Syrah. Located 60 km northwest of Santiago. One of the world’s greatest cool climate regions. Mediterranean climate with a significant coastal influence. Noteworthy results: its proximity to the ocean creates cool, foggy mornings ideal for top quality Sauvignon Blanc, Chardonnay, and Pinot Noir. 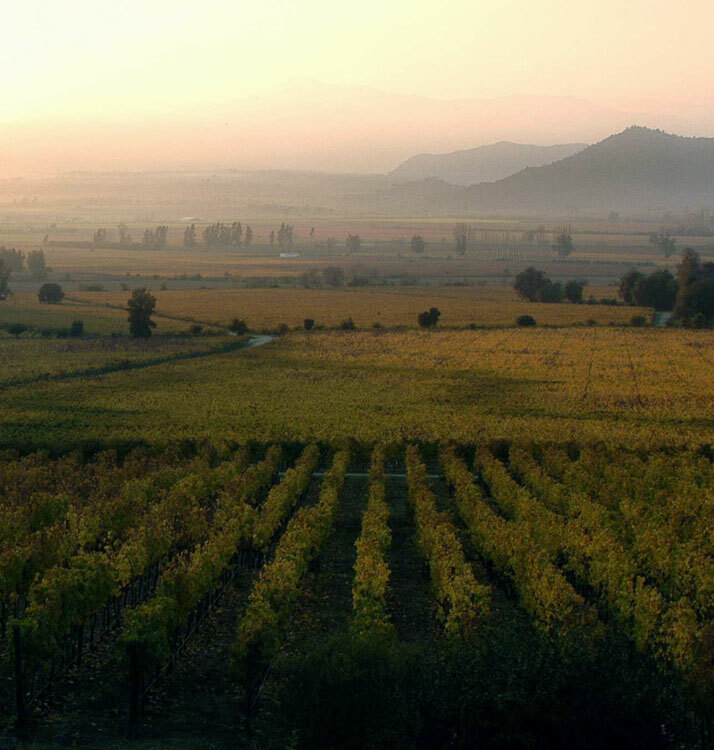 The wine region located closest to Santiago, it surrounds the city to the south and southwest. The birthplace of the Chilean wine industry. Noteworthy results: a classic area for distinctive rich and minty Cabernets, Merlots, and Carménère, with deep colors and concentrated fruit. Located 150 km south of Santiago. 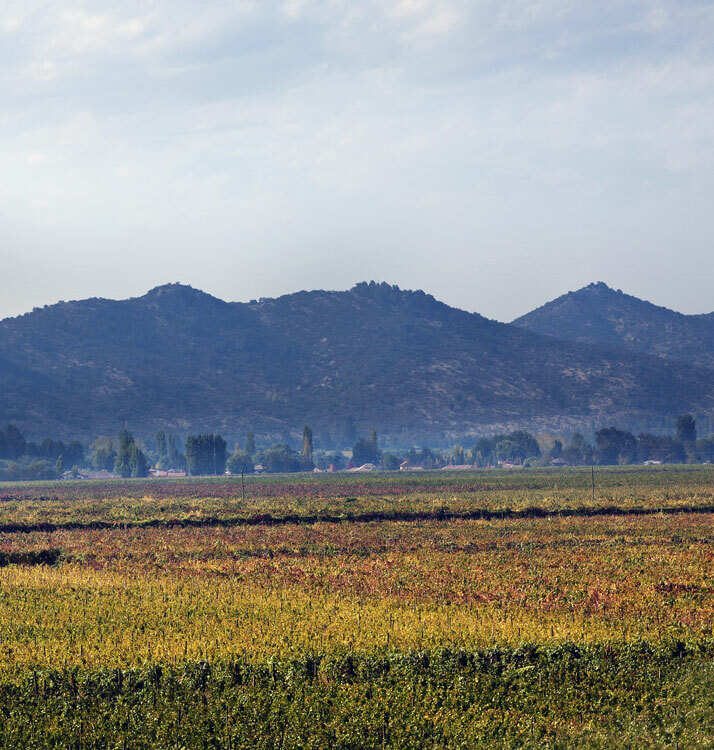 One of Chile’s best known regions for its premium quality red varieties. Noteworthy results: Cabernet, Carménère, Syrah, and Malbec. Located 100 km south of Santiago. Noteworthy results: Cabernet Sauvignon, Merlot, Syrah, and Carménère. 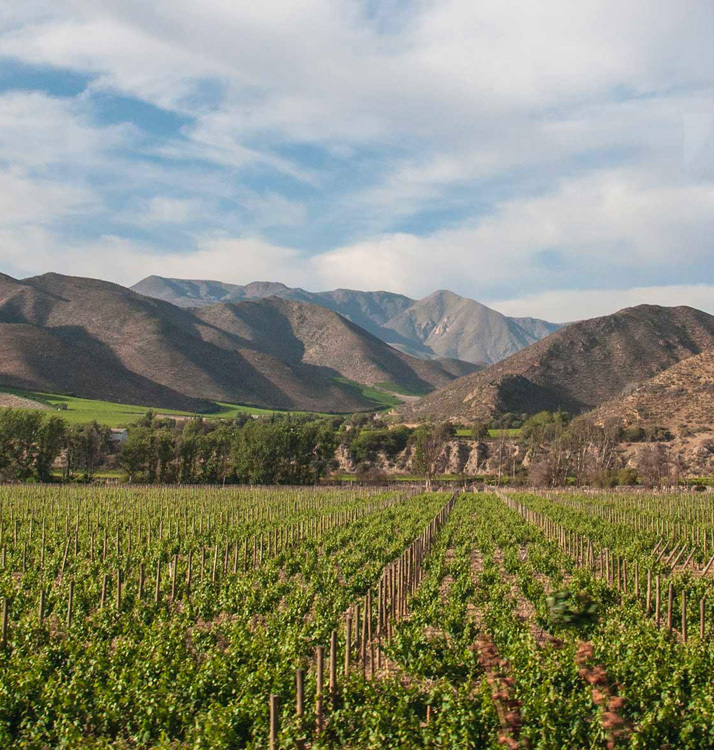 The vineyards are located in the foothills of the Andes Mountains, which enjoys a large diurnal temperature variation, creating perfect conditions for the production of concentrated wines. Grapes ripen one to two weeks later than usual, and the local winds help keep the plants healthy. Alluvial terraces are well-drained, nutrient-poor, and dry—all conditions which help the plants to produce the best fruit possible. Located 200 km south of Santiago. Shielded from the ocean’s influence by the Coastal Mountain Range, it is an ideal climate for both big-shouldered reds and fresh Sauvignon Blanc. Noteworthy results: Cabernet, Carménère, Syrah, and Sauvignon Blanc. Located 275 km south of Santiago. 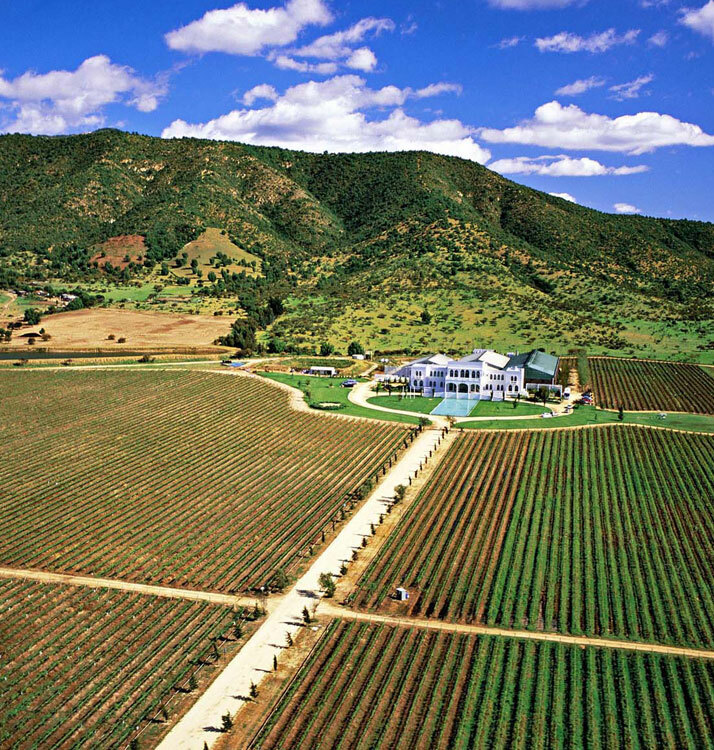 One of the oldest and largest wine regions in Chile. 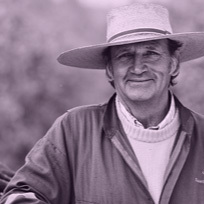 A blend of old and new, including modern plantings and some of the oldest bush vines in the world. A large number of hectares are being planted organically. Noteworthy results: Carménère, Cabernet Sauvignon, Malbec, and Carignan. 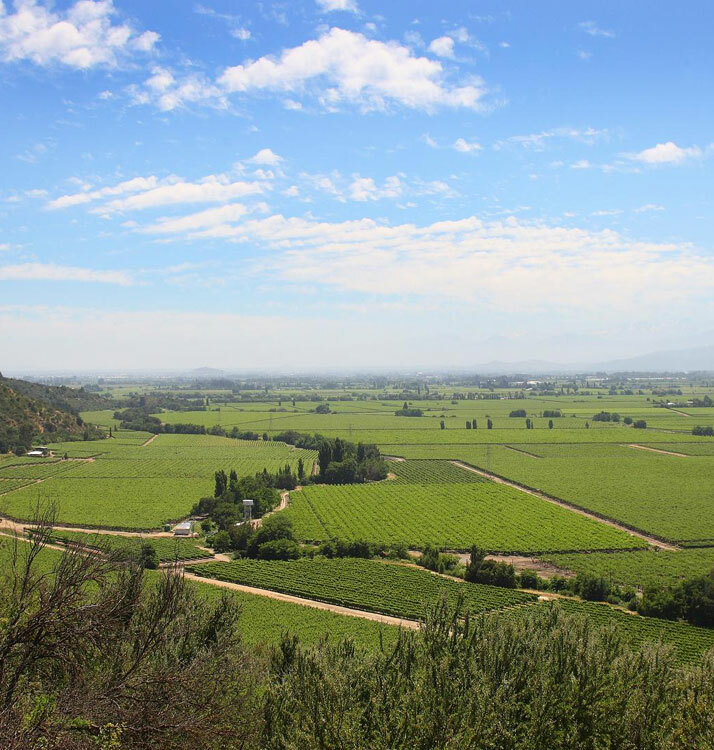 Uco has been one of the most dynamic wine regions in Argentina for the last few years. 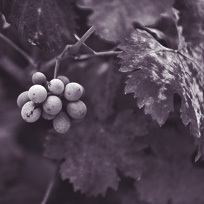 The distinctive characteristics of this unique terroir allow for the production of high quality and healthy grapes. It is located at 33º to 34º south latitude and between 900 to 1,500 meters above sea level. The soil has an alluvial character, with a fine, sandy, and stony texture, low moisture retention capacity, and very poor natural fertility. A continental, arid climate, with average annual temperatures of 14ºC and average annual rainfall of 300mm, with hot days and very cold nights. This results in a thermal amplitude of 16ºC.